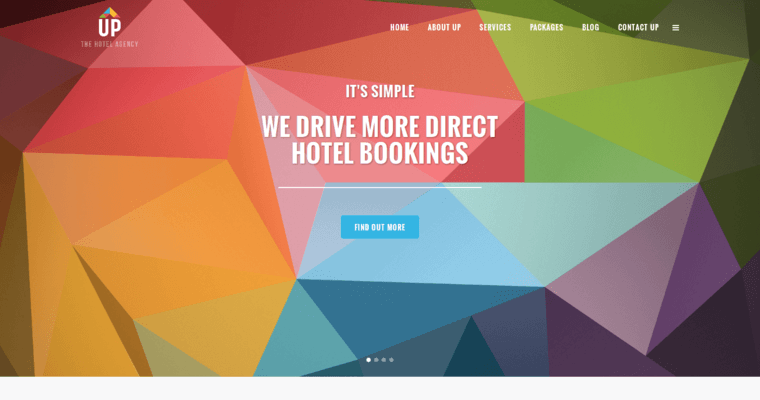 The hotel industry is highly competitive, and to reach your full potential on bookings, you must incorporate an internet and SEO campaign that get results. Otherwise, you're just one of many hotels from which to choose. That's where The Hotel Agency can help you. The Hotel Industry focuses on generating leads for other hotels, so they fully understand your business. This company and it's team of professionals has worked with many top-notch hotels -- from small boutiques to large chains -- including Qbic Hotels, Sofitel, Abbey House, The Washington (Mayfair), Wivenhoe House and others. 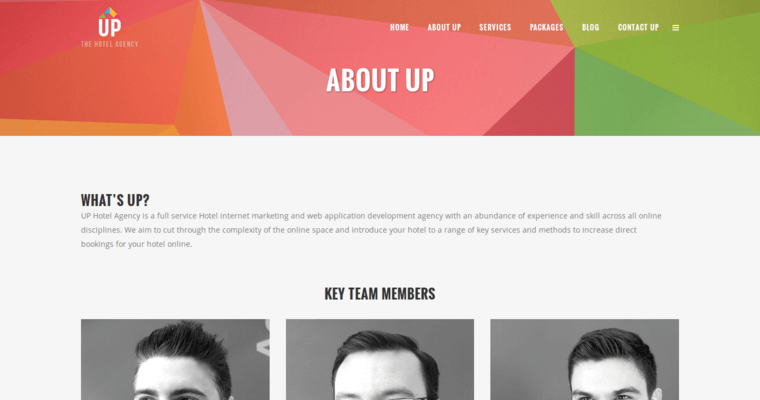 The Hotel Agency offers an array of internet services, including web design, digital marketing, social media management, hotel videos and much more. So, if you're looking to significantly increase your leads and bookings, hire someone that knows how to get results like The Hotel Agency. 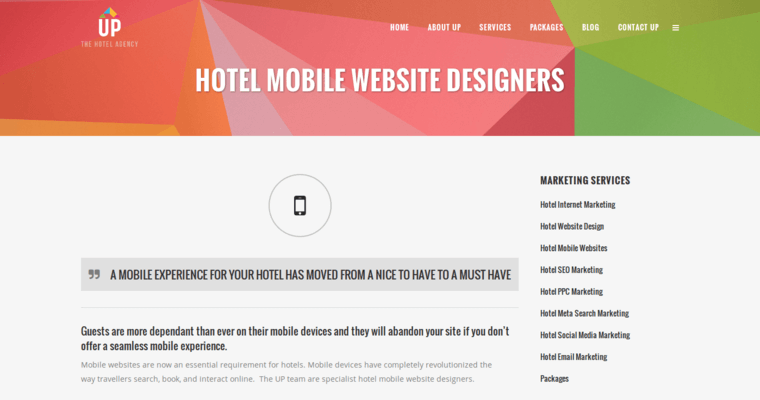 For more information about The Hotel Agency, go to www.hotel-internet-marketing.com.